Neurodegenerative conditions affect the lives of thousands of people all over the globe. According to different statistics, more than 5 million Americans battle some kind of neurodegenerative condition, and close to 500,000 suffer from Alzheimer’s alone. Neuro-conditions can be life-threatening, and today we will share all that you should know about them. Neurodegenerative diseases are progressive, debilitating conditions that result in malfunction, degeneration and loss of active never cells. The most common conditions among this category include Alzheimer’s, Parkinson’s, Stroke, and Cerebral palsy. On the other hand, some other conditionis like MS, Lyme disease, lupus may lead to some neurodegenerative symtoms. The symptomatology can vary depending on the condition of the patient. 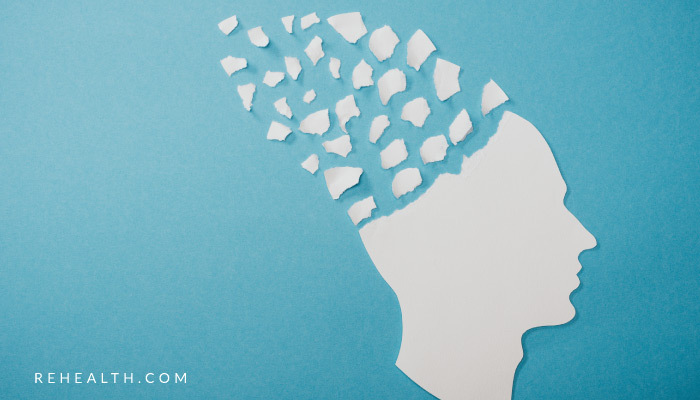 Alzheimer’s: Alzheimer’s is the most common type of dementia, and it particularly affects the brain parts responsible for memory, talking, and thinking. Common symptoms include memory loss, forgetfulness, changes in reasoning skills, aphasia (impairment of language), and apraxia (motor disorder). Parkinson’s: Parkinson’s disease is caused due to the progressive deterioration and death of neurons in the patient’s brain, causing a dysfunction in the control of body movement. Common symptoms of Parkinson’s disease include slowness of movement, lack of mobility (spontaneous), tremor, rigidity, impaired balance, apathy, depression, memory loss, and general cognitive deterioration. Stroke: A stroke or “brain attack” occurs when the blood flow is abruptly cut from a specific area of the brain causing brain cells to die due to the lack of oxygen and blood. During a stroke, every minute counts and early treatment and therapy is crucial to diminish brain damage. Symptoms include sudden numbness, confusion, trouble seeing, speaking, walking, and severe headaches. Remember, acting fast is key to lessen the effects of cerebral damage in stroke patients. Cerebral Palsy: Cerebral palsy is a disorder of movement impairment and lack of muscle tone caused by damage on the brain. Symptoms appear during early infancy or preschool and they include muscular spasticity, lack of coordination, developmental delay, drooling, involuntary movements, difficulty sucking, eating, and overall movement impairment. During the last decades, stem cell therapy has been found incredibly beneficial for diseases and conditions that have been diagnosed as incurable. Stem cell therapy offers treatment for neurodegenerative diseases such as Alzheimer, Parkinson’s, Stroke and Cerebral Palsy which can result in symptom alleviation. Stem cells therapy is one of the most promising treatments and therapies, for it offers symptom alleviation and general health improvement for conditions that are considered incurable and progressive. Stem cell allows the patient to regain control over their lives, while stopping disease progression, easing the pain, and strengthening the body’s own healing mechanisms. If you or a loved one are suffering from a neurodegenerative condition, we want to remind you that you are not alone and that we are here to support you. We offer free consultations for patients that have been diagnosed with a neuro-condition, find out all that stem cell therapy can do for you by clicking here.